Porcelain veneers are extremely thin, custom-made pieces of porcelain that are bonded to the front surface of your teeth creating a beautiful and white smile. Porcelain veneers are an alternative to tooth whitening and are considered a type of cosmetic dentistry service. More than any other restorative material, porcelain is nearly identical to your tooths natural structure. It is harder than enamel, making it strong and durable. The color of porcelain can be changed to match the exact shade of your teeth, and it will rarely discolor. Getting porcelain veneers typically can be done in two visits, and little or no anesthesia is involved in the procedure. During your first dental appointment, your teeth will be lightly buffed and shaped to allow for the veneer to be accurately fitted against your teeth. Dr. Gilbert will then take a mold, or impression, of your teeth. Together, you and Dr. Gilbert will choose the appropriate shade for your new veneers. 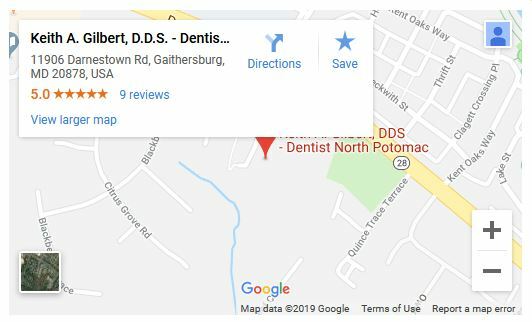 On your second visit to Dr. Gilberts dental office, your teeth will be cleaned with special cleansing solutions, ensuring a lasting and durable bond for your new veneers. Bonding cement will then be placed between each tooth and its veneer, and a special light will be used to harden and set the bond. Dr. Gilbert will also give you proper instructions to help you care for your new veneers. Brushing, flossing, and regular dental visits can extend the life of your porcelain veneers. Porcelain veneers are not only a science, but also an art form. Trust your smile to the experience and expertise of Dr. Gilbert.